Just-a-Scrappin' Challenge May 5, 2014. It's May already and life it moving fast forward for me. Create a sewing project. 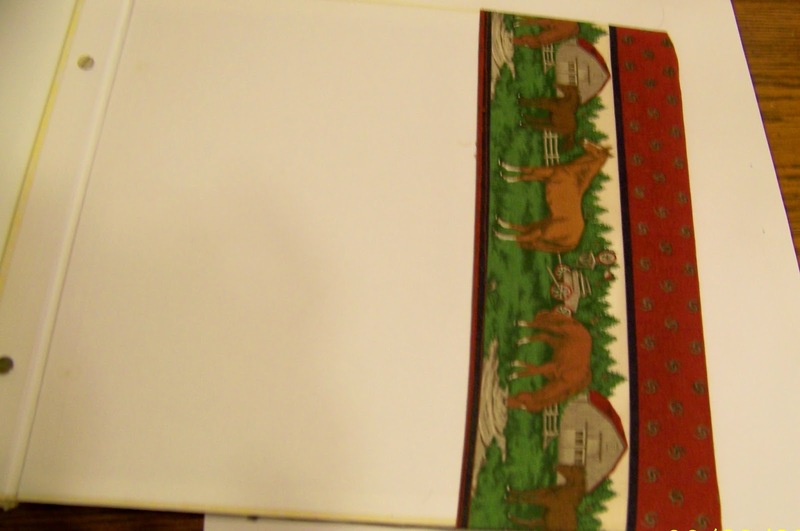 For this challenge I used the horse fabric to make a book/album cover. 1. Measure the book to cover, add 1/2 inch seams extra for pleat in spine and the amount for fold over. Cut your fabric to fit the way you want. Here I had to make adjustments so the horse would be on the front and back. 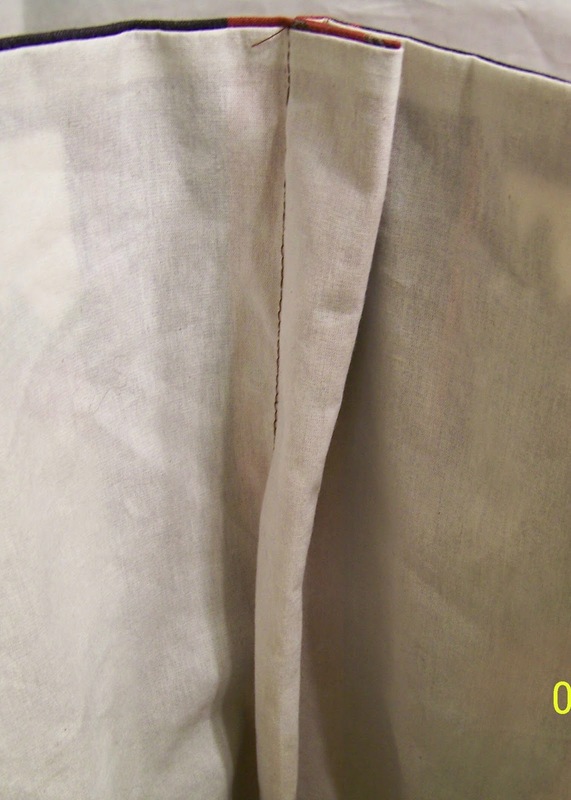 If you use light weight fabric it should be lined. 2. I used the boarder for the inside fold of the cover. 3. On this I have a pleat inside the spine so I can adjust the size to fit as the book grows. I can take out the seam and sew it to fit as needed. 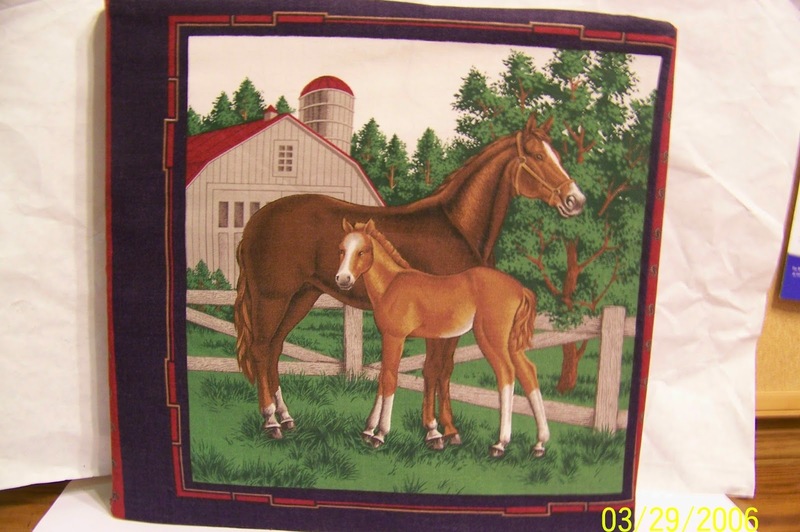 If you do not usually sew or make your project without a pattern you many want to buy a pattern and use it for getting the detail instructions. Thanks for stopping by and check out Just-a-Scrappin'! Wow-great idea! I need an album just for my horse pictures. I like the idea of a pleat to adjust the fit-perfect! Wow you did a great job! I just subscribed to your blog! So cool!